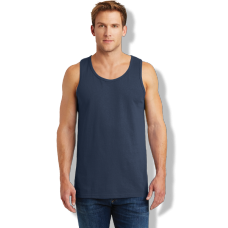 Custom printed tank tops just in time for summer! Design your own online, and we'll screen print and deliver it to your doorstep on the day you want us to. 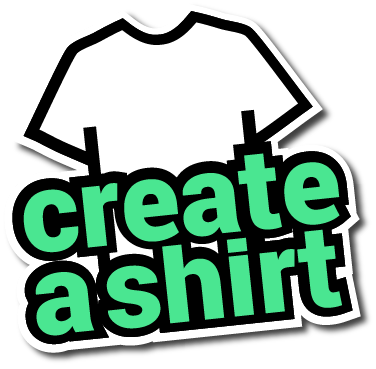 That's what we do best a CreateAShirt.com. 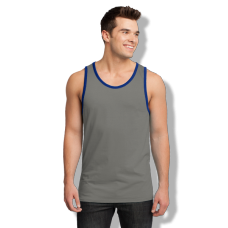 We've got over 40 different styles for you to design for your fraternity party or family reunion tank tops. 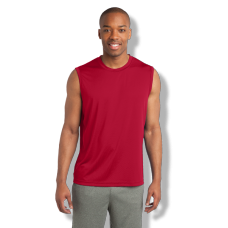 Shop from Mens, womens, 100% cotton and even peformance tanks.